Explore the quick comparison below, and plan to check out the HR-V inventory available now at Metro Honda in Jersey City. 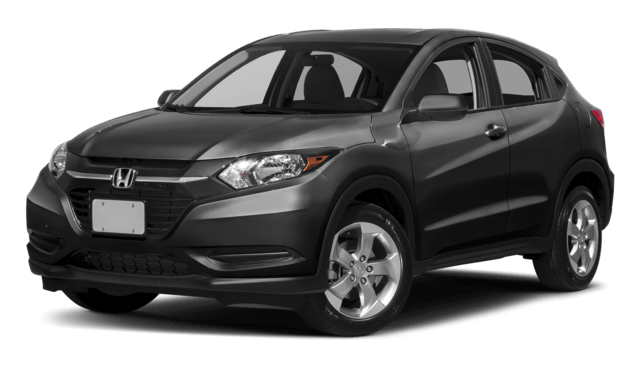 The 2018 HR-V offers strong balance to drivers in Hoboken and is accessible to more drivers’ budgets as well. It has an MSRP starting of $19,570*, yet offers extensive standard features as well as an available CVT. 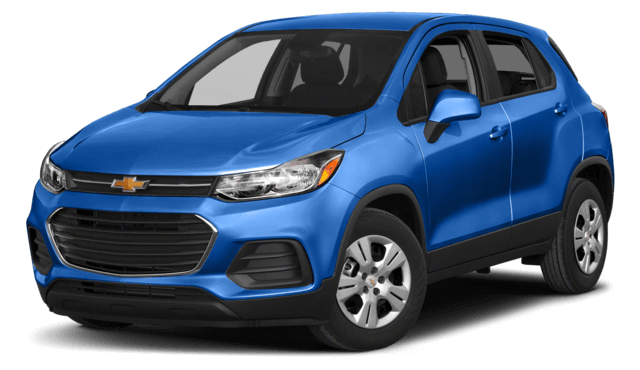 You will pay more than $1,000 extra to start driving the Trax, because the MSRP starts at $21,000. The great thing about smaller crossovers like these models is that they offer lots of carrying capacity without feeling big or bulky while you’re cruising through Bayonne. The new HR-V is one of the most spacious in the class with 24.3 cubic feet of dedicated cargo space and 58.8 cubic feet of room overall. The new Trax limits your carrying capacity significantly, because the cargo area holds just 18.7 cubic feet and overall there is only 48.4 cubic feet of space. The newest HR-V comes standard with 17-inch alloy wheels that look stylish, and cruise control to make long drivers out of Newark more comfortable. Despite its higher starting price, neither of these features comes standard on the Trax. On the EX trim, the HR-V gains a sunroof that is ideal on warm days in West New York, as well as the Honda LaneWatch system that helps identify hazards in your blind spot. If you want to equip the Trax with these same features, you’ll need to pay extra for options packages. Both of these models are available with automatic transmissions, but the 2018 Honda HR-V is also available with a six-speed manual. Some drivers like to be in complete control of the driving experience, and only Honda makes that possible in this case. If you love what the HR-V has to offer, Metro Honda is the ideal place to buy. We offer credit to everyone, and the VIP Advantage Program adds perks to every purchase. Speaking of purchases, our financing process is quick and easy, and our new vehicle specials make it simple to find the right price. Take a tour and test drive in Jersey City, and feel free to contact us anytime.